For small businesses with 19 or fewer employees, the SuperStream standard must be implemented no later than 30 June 2016. If your business fits in this category, it’s time to make a move. If you aren’t up to date already, here’s a short video to give you a rundown about SuperStream and how it effects you. The ATO has devised a great checklist outlining the three simple steps you’ll need to take to be ready for the SuperStream deadline. Check it out here. To use SuperStream, you need to pay super and send employee information electronically, therefore the first step in this checklist is to choose how you’re going to do that. If you use Xero, transitioning to and meeting the SuperStream standard couldn’t be easier with its new specifically designed feature for SuperStream called auto super. Xero is a SuperStream certified product, so if you have a Premium plan with Xero, through its auto super feature, your SuperStream compliance will be taken care of. Read more here. 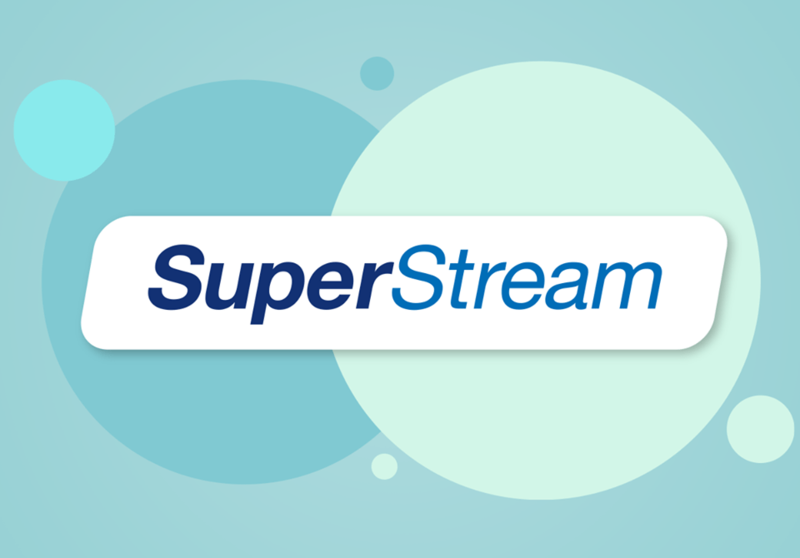 If you have questions about your transition to SuperStream, give us a call on 3862 8777. Also, if you aren’t using Xero yet or if you need assistance upgrading your Xero plan to take advantage of auto super, we can help with that too.